The female protagonist who comes from a famous and long lineage of Element users, but is believed to not have any Element power unlike her elder brother. 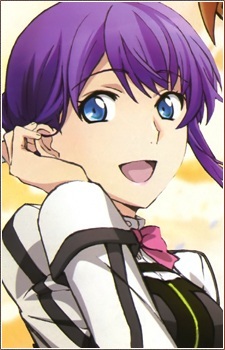 Although, others believe that she has the ability to magnify the Element power of Elements piloting Aquarion. She became shy towards other people due to the fact that she is the only one in her family without an Element Power.